Following the massive success of the original Borderlands — a visually stunning sci-fi first-person action role-playing game — 2K Games and Gearbox Software built on its strengths and epic storyline with a bigger and even more ambitious experience in Borderlands 2. And now the award-winning sequel is available on NVIDIA’s flagship Android gaming devices, SHIELD Android TV and SHIELD Tablet. Borderlands 2 joins the SHIELD library along with Borderlands: The Pre-Sequel, the later of which was previously only available on SHIELD Android TV but has now launched on SHIELD Tablet. The release of native Android versions of Borderlands 2 and Borderlands: The Pre-Sequel on SHIELD Android TV and SHIELD Tablet K1 represents a watershed moment in Android gaming. 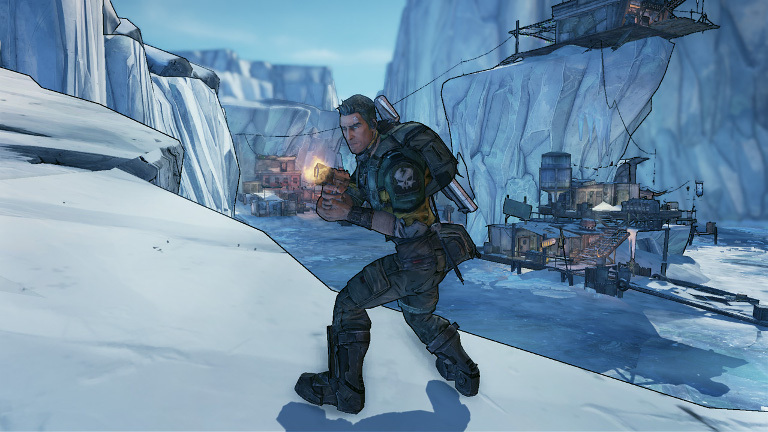 Leveraging the power of NVIDIA’s Tegra X1 and K1 processing technology, along with GeForce NOW, you can experience high-end gaming on SHIELD as you enjoy the complete Borderlands saga whether you’re playing it in your living room on a high-definition TV or on the go. The original Borderlands introduced us to the franchise’s riveting action RPG formula brought to life by its unforgettable cast of characters in search of planet Pandora’s fabled Vault. According to legend, this is a place where untold riches and advanced alien technology was stored. Telltale Games expanded on the first role-playing game’s fascinating mythology and universe with its episodic Tales from the Borderlands series. 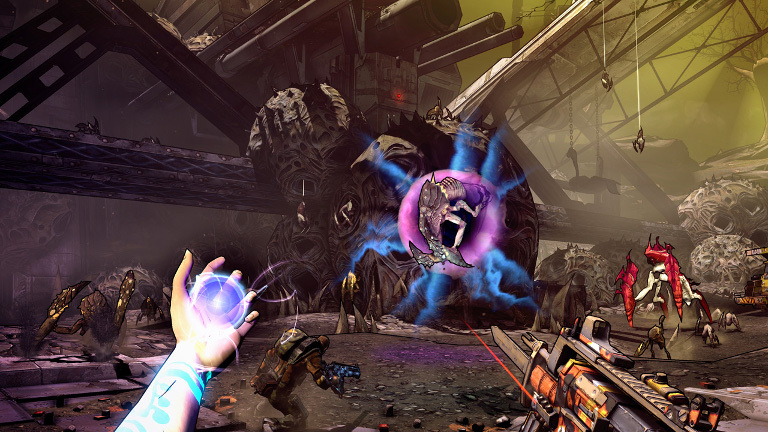 Borderlands: The Pre-Sequel, meanwhile, is set in-between the events depicted in Borderlands and Borderlands 2 and serves as a narrative bridge for the two action games. 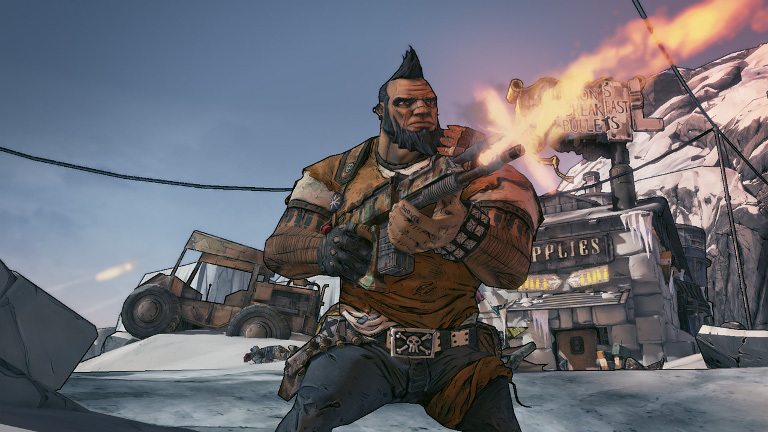 There are a number of exciting features introduced in Borderlands 2 including a gripping new storyline. One of the franchise’s best known characters, Handsome Jack, has taken control of Pandora. Initially he promises to bring peace to the planet but quickly begins using his power to serve his own nefarious purposes. In the meantime, whispered stories of a new and even bigger vault have spread across the galaxy, and a new generation of vault hunters have turned up to find fame and fortune. 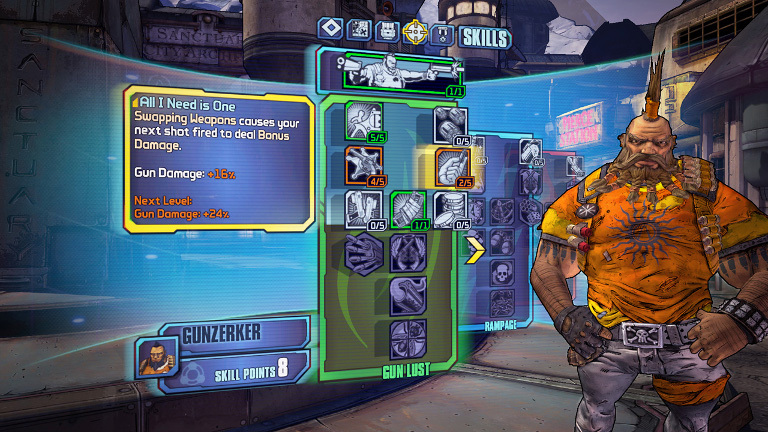 In Borderlands 2, we have four all-new characters and classes. 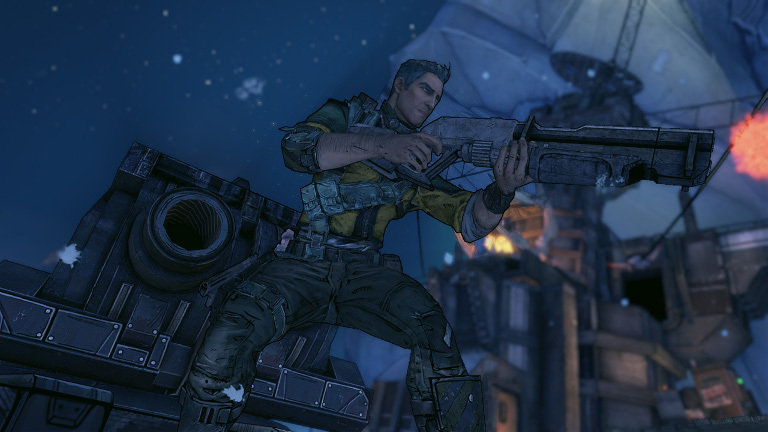 Axton is a commando who is able to deploy an extremely destructive 360 degree gun turret. Maya is a Siren whose Phaselock skill can freeze enemies on the spot and deliver damage to them. Salvador is a Gunzerker who can wield two weapons of any type simultaneously, while Zer0 the assassin possesses a Decepti0n skill that enables him to deploy a holographic decoy of himself. 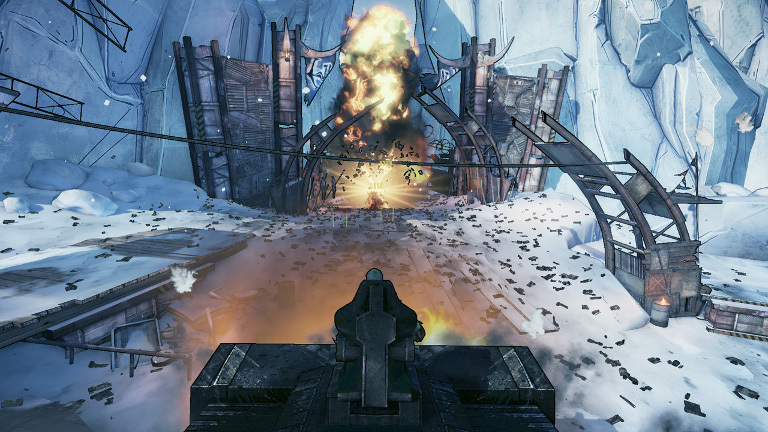 There’s also a lot more to discover in Borderlands 2. On top of Borderlands’ sprawling desert landscapes, this time you will find yourself in frozen wastelands, perilous caverns and sinister grasslands hiding all manner of new enemies that include stealthy predators like the Stalker, brutish beasts in the form of Bullymongs, and the ever-present danger of Handsome Jack’s robotic Hyperion army. If multiplayer thrills are your thing, you’ll relish the ability to seamlessly drop in and out of a campaign and multiplayer co-op experience without having to restart. You can also transfer characters, gear and loot between games. Simply put: If you like action games, role-playing games, or simply fun games with memorable characters you owe it to yourself to experience the Borderlands saga on SHIELD.